Below are some of our most popular general surgical punches. 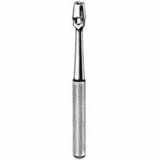 If you don't see the surgical punch you are looking for below, contact us. We can reference any catalog number from any instrument company.